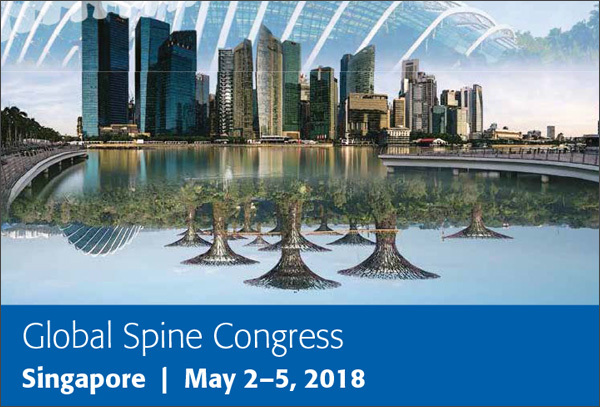 Dr. Riew Spoke at the 2018 AO Spine Global Spine Congress in Singapore, from April 29 – May 5, 2018. Symposium: Surgeons and Industry Relations: Ethics, Compliance, Regulations. How Do They Affect Us? Symposium: Is Cervical Disc Replacement the New Gold Standard for Anterior Cervical Surgery? 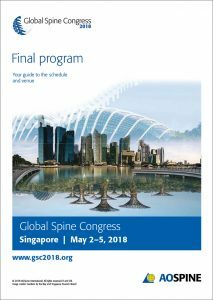 View AOSpine Global Spine Congress Program.